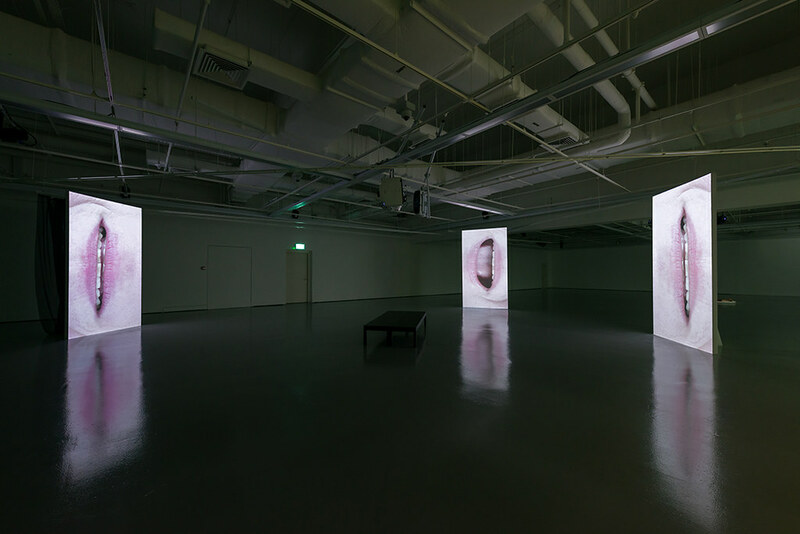 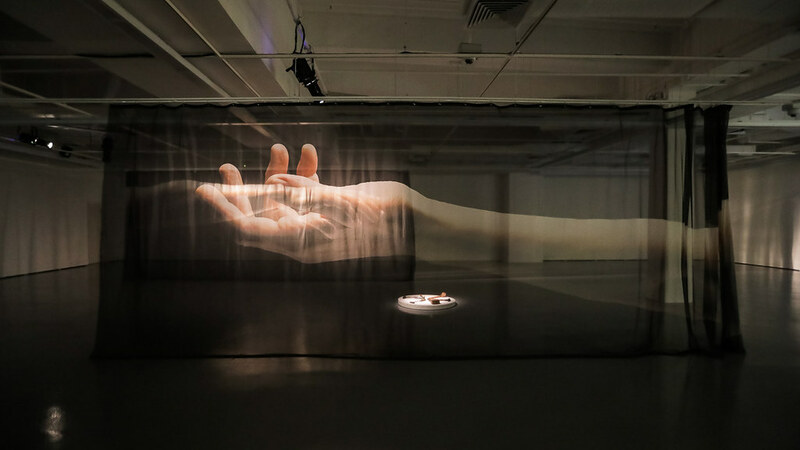 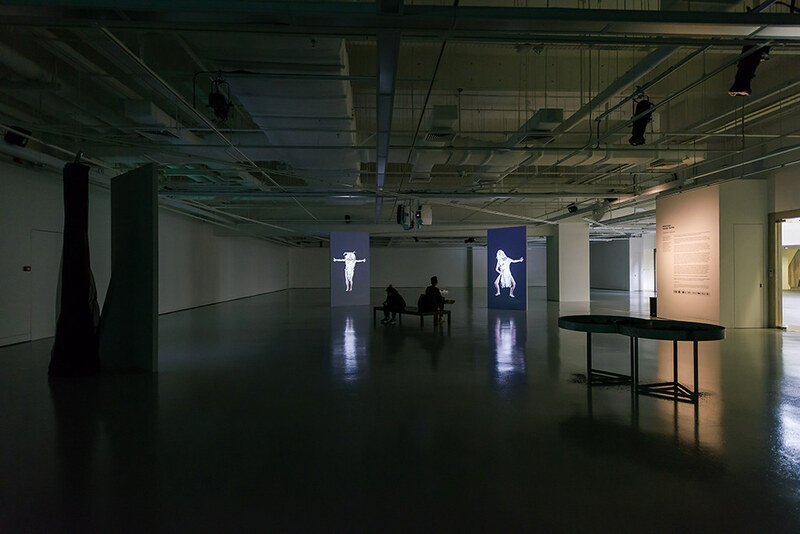 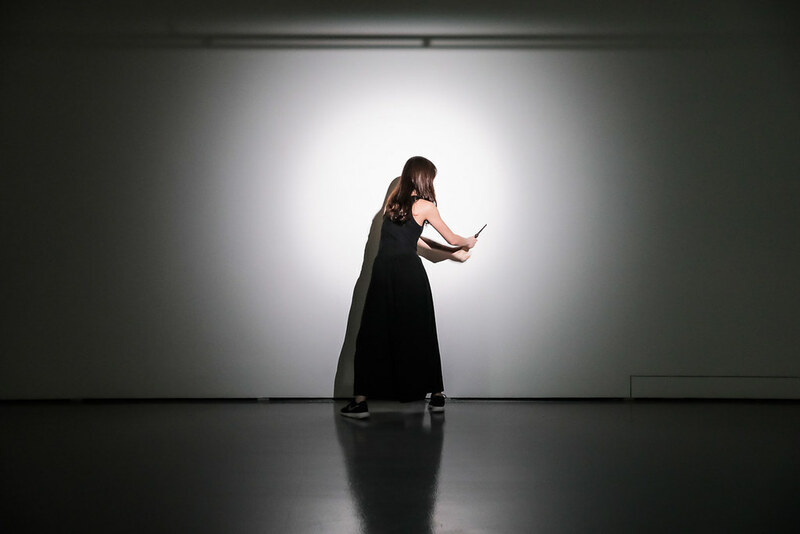 In Tremble Tremble, Irish artist Jesse Jones transforms the ICA Singapore’s largest gallery into a multimedia installation which reimagines feminist history and institutions of law. 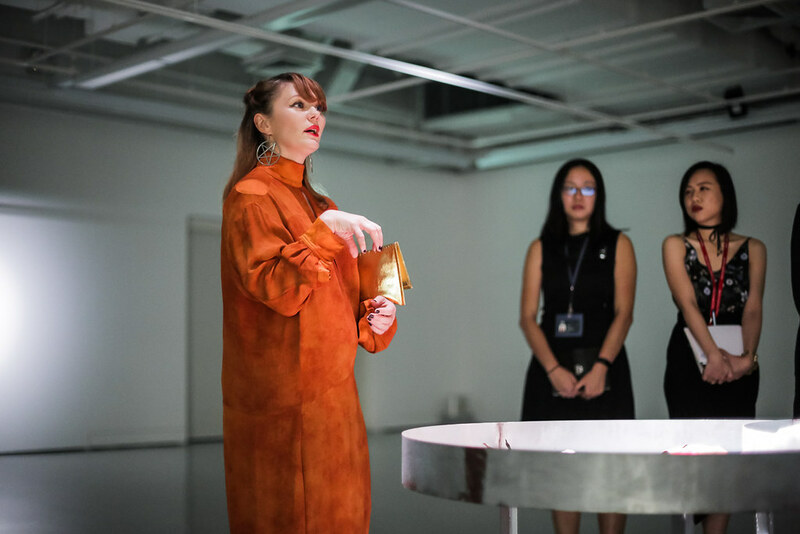 The exhibition title is inspired by the 1970s Italian ‘Wages for Housework’ campaign, during which women chanted Tremate, tremate, le streghe sono tornate! 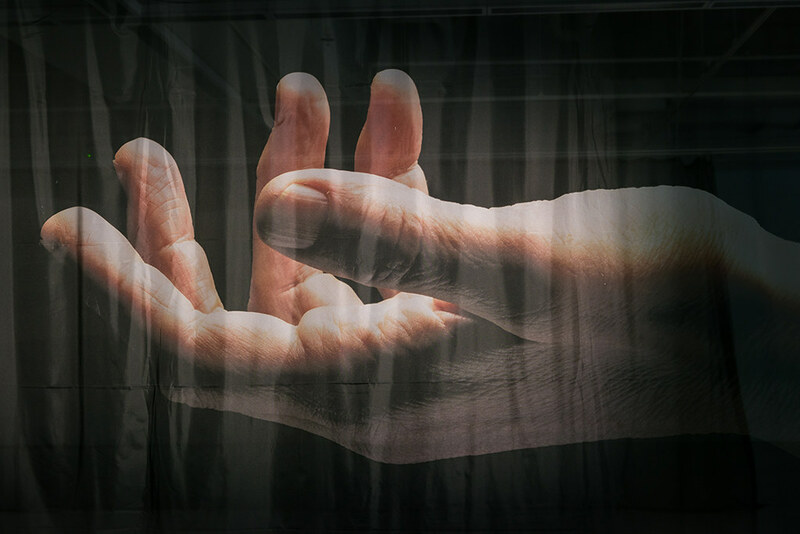 (Tremble, tremble, the witches have returned!). 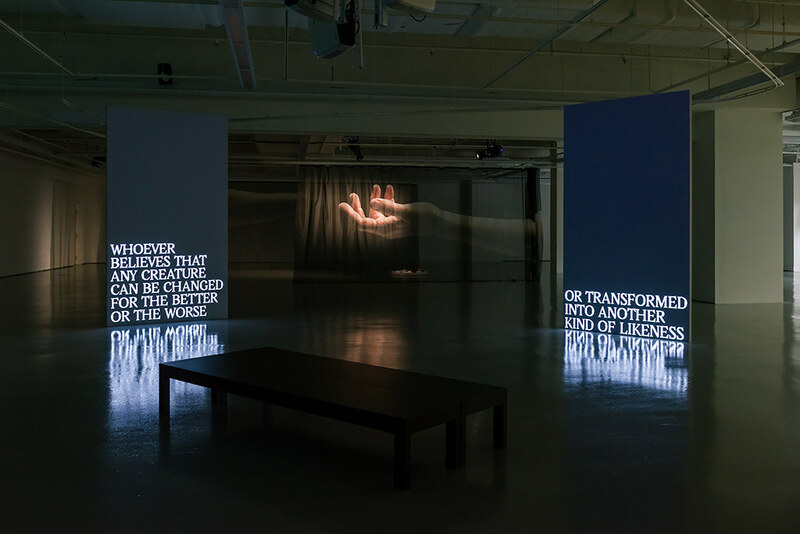 In Tremble Tremble, Jones introduces the witch as a feminist archetype and disrupter who has the potential to transform reality. 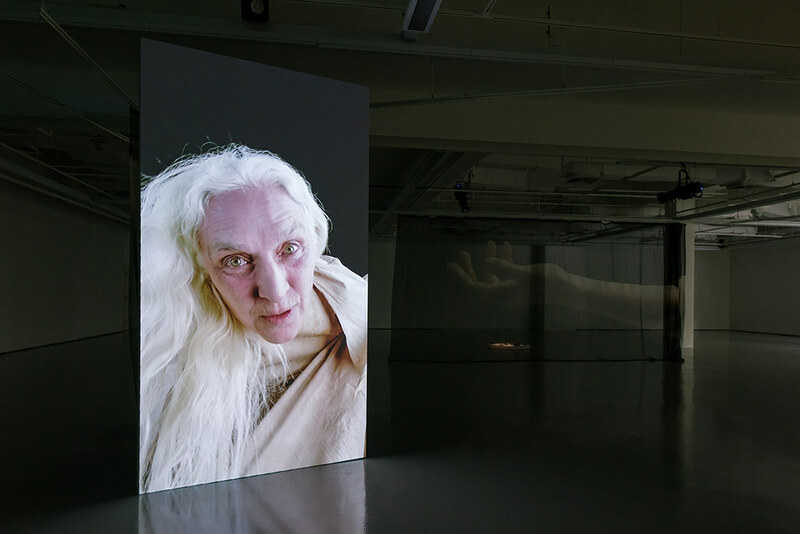 At the centre of the installation is a film that features Irish actress Olwen Fouéré performing a script written by Jesse Jones. 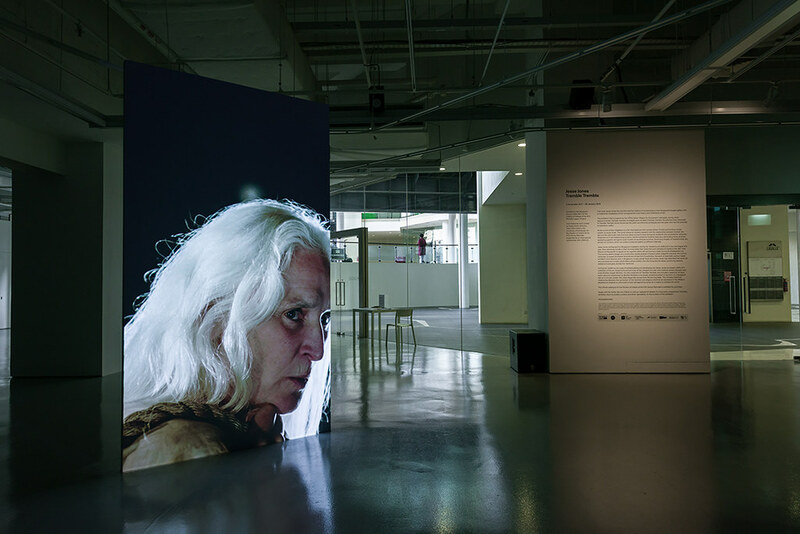 The script draws on Jones’s research into the relationship between women and the law, and the witchcraft trials that took place across Europe during the sixteenth and seventeenth centuries. 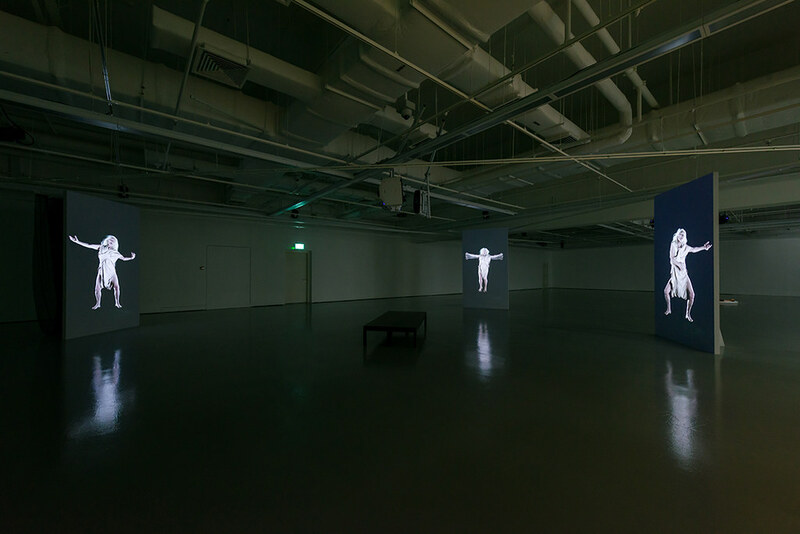 Projected on three freestanding screens, the film presents Fouéré’s body as a dominating force, at times appearing gigantic alongside scale models of courthouse furniture. 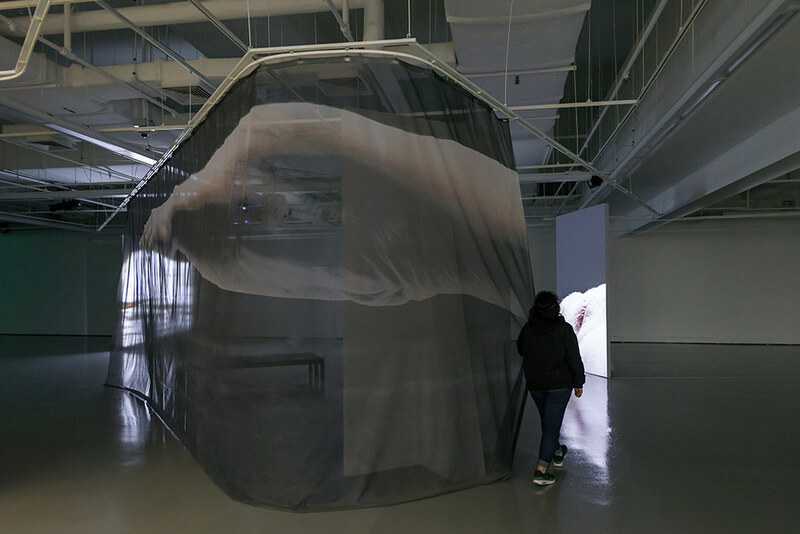 Enormous images of Fouéré’s body are printed on curtains, which are pulled across the gallery at different intervals. 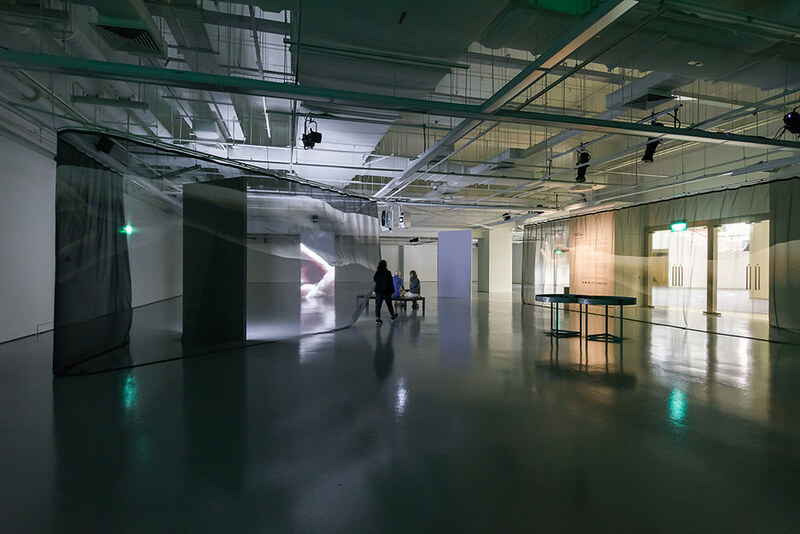 Jesse Jones configured the Singapore installation during her residency at LASALLE in July and August 2017. 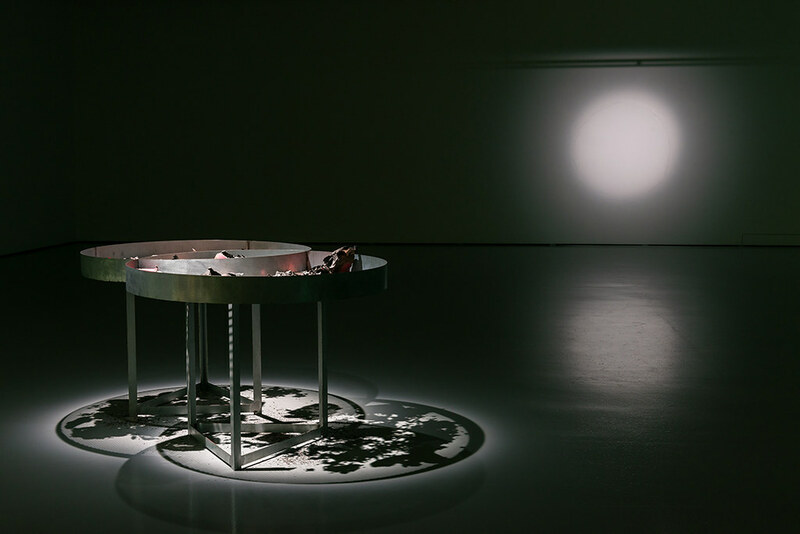 New elements include a steel ‘burning table’ that holds the burnt remains of copies of an 1821 Irish Witchcraft Repeal Bill to repeal an Act against witchcraft and sorcery made during the Elizabethan era. 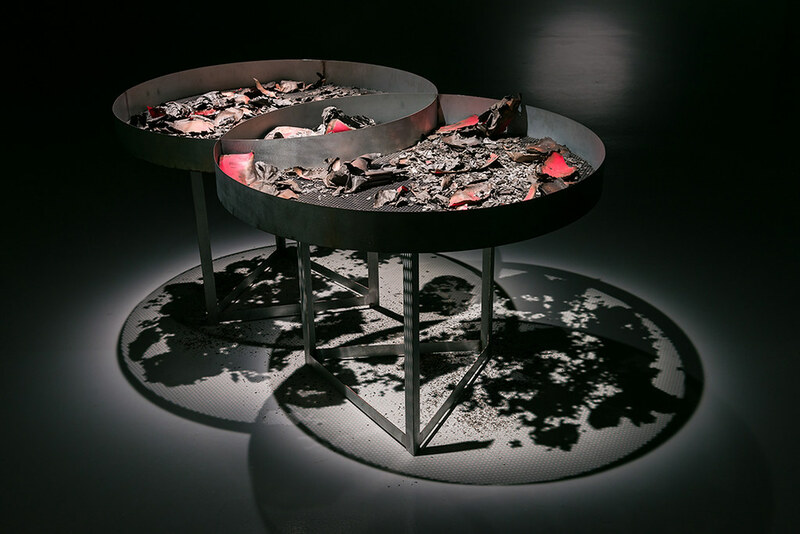 The burning table’s design and construction evoke several of Jones’s other research interests: the current campaign to repeal the Eighth Amendment of the Irish Constitution, the work of twentieth-century Italian architect Carlo Scarpa, and, in Singapore, hungry ghost ritual structures. 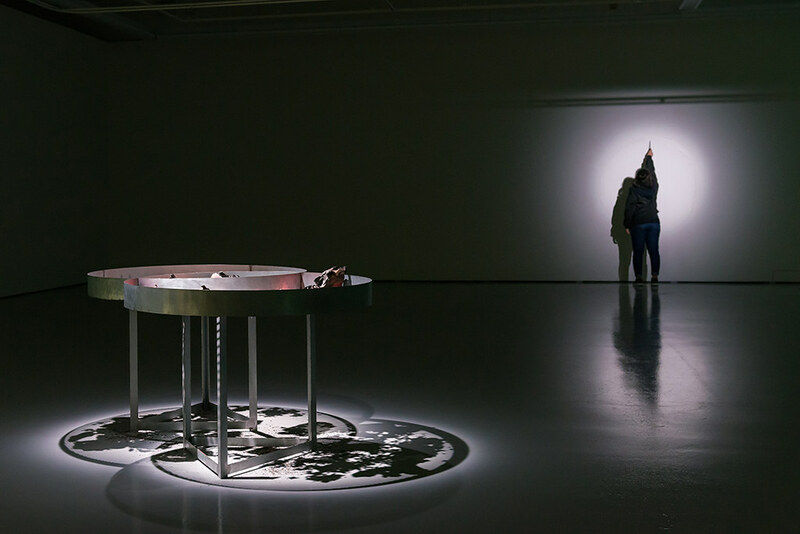 Jones has described the work not as a sculpture but a spell, which links judicial politics, fire, the living and the dead, community desires, beliefs and energies, across four centuries. 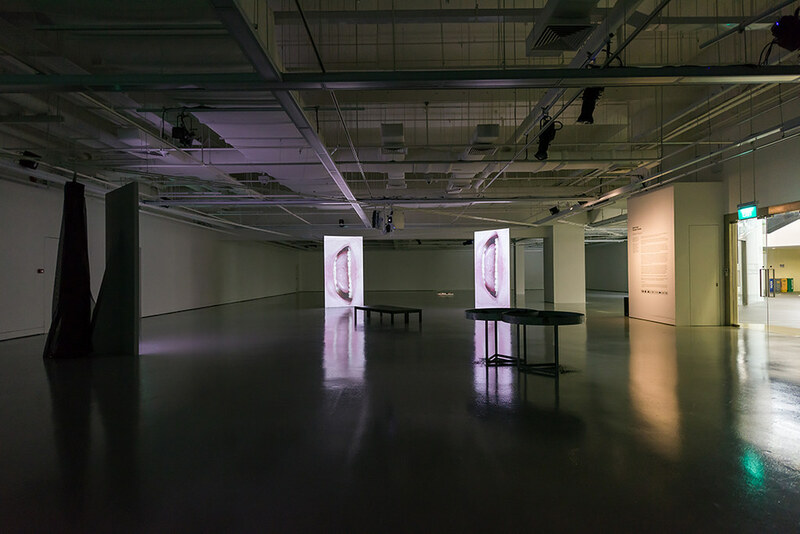 During her residency, as a way of contextualizing and developing her ideas, Jones surveyed LASALLE’s collection of the art, implements and archives of the College’s founder, Irish Catholic priest, educator and artist Brother Joseph McNally. 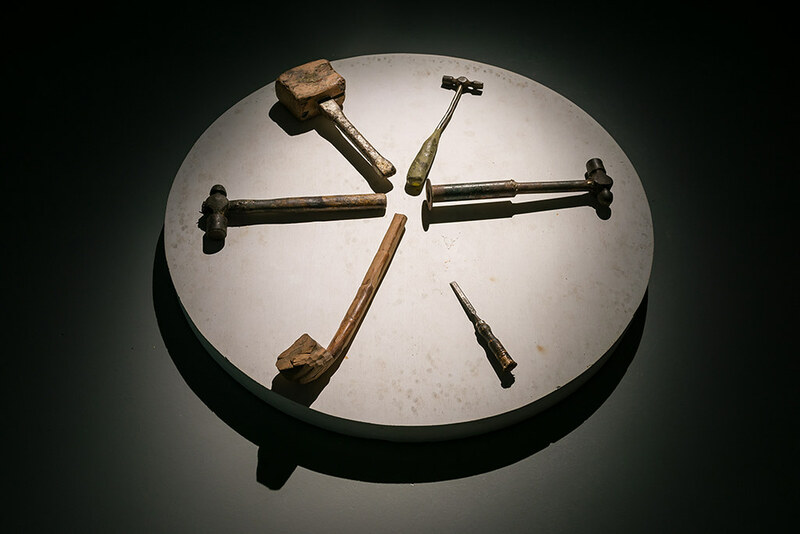 For this instalment of Tremble Tremble, she includes a selection of hand tools used and refashioned by Brother McNally in his studio. 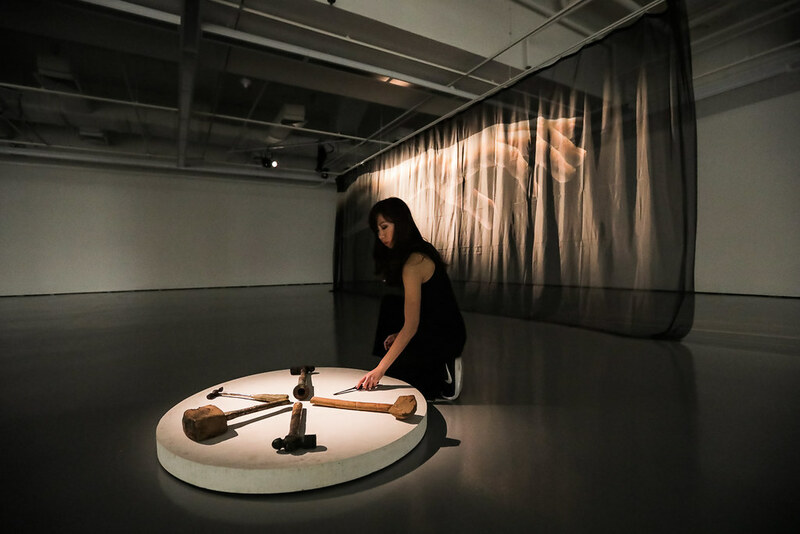 The complex historical relationship between the symbolism of the hammer and religious doctrine as expressed in the Malleus Maleficarum treatise on witchcraft is here reimagined by Jones as a means to reshape the world. 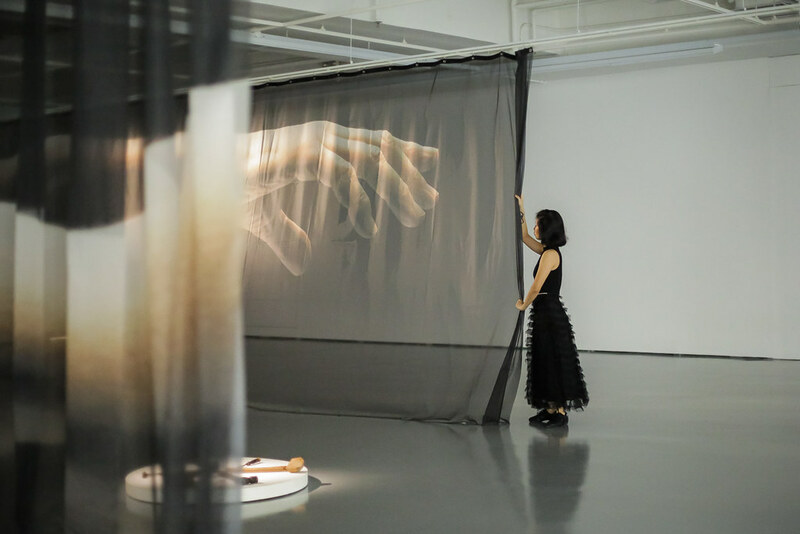 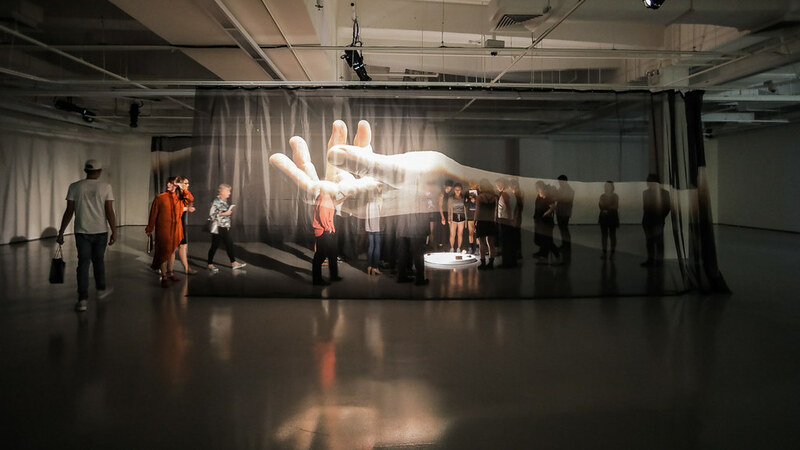 During the opening reception on 4 November 2017, LASALLE BA(Hons) Dance students Chua Peiyun, Valerie Lim, Nur Afiqah binte Rapee, Isabel Phua, Vanessa Tan and Vasantha Tan activated the scenography of Tremble Tremble. 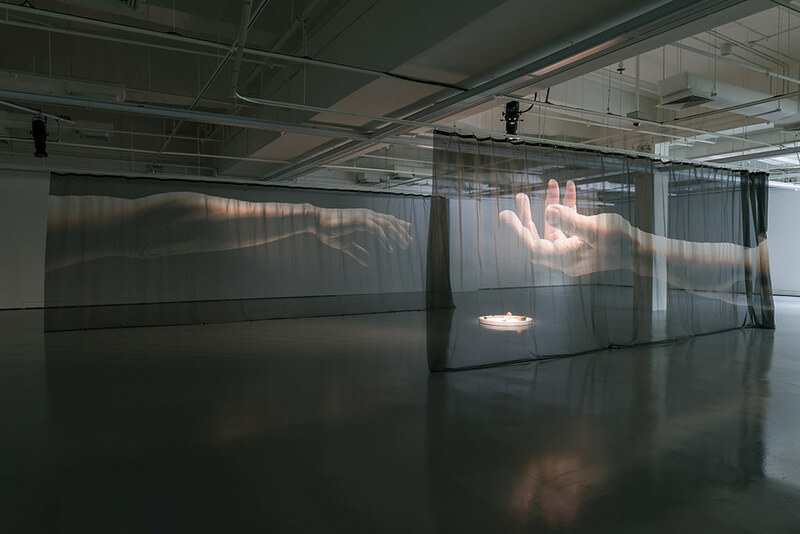 Jesse Jones and Susan Sentler, artist, choreographer and lecturer in LASALLE’s School of Dance and Theatre, developed this element of the installation in relation to Tremble Tremble and their shared interests in the body, feminism and performance. 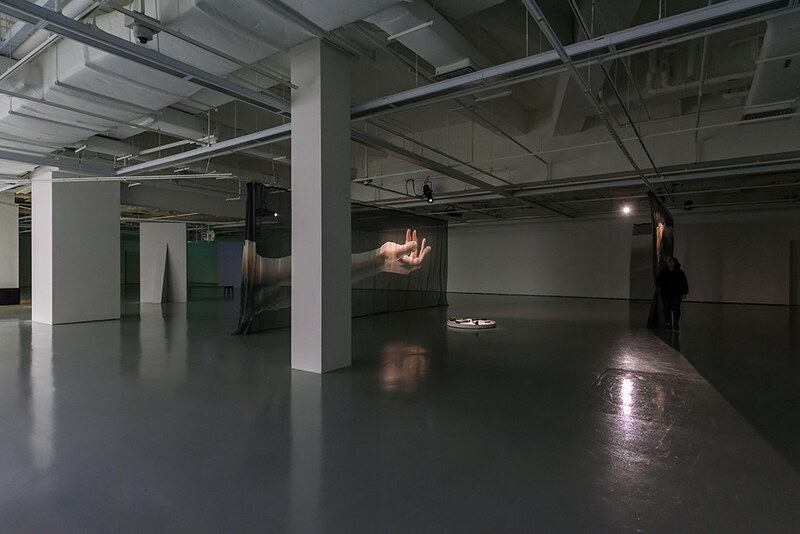 Curated by ICA Singapore Director Bala Starr for the LASALLE College of the Arts McNally Legacy Project. 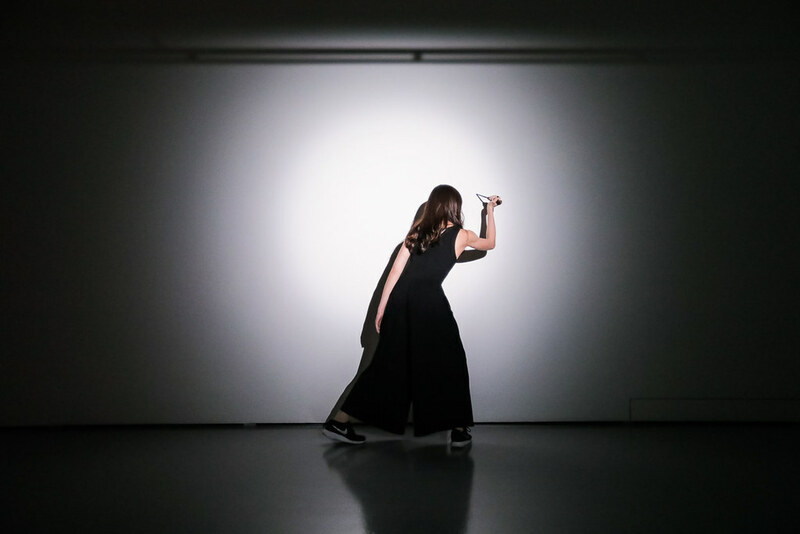 Commissioned and curated by Tessa Giblin, Director, Talbot Rice Gallery, the University of Edinburgh, for the Pavilion of Ireland at the 57th Venice Biennale, supported by an international partnership with LASALLE. 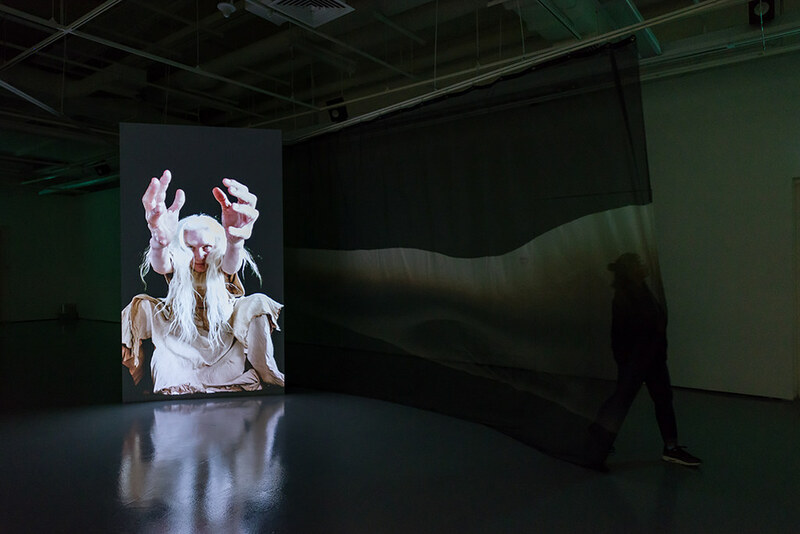 The production of Tremble Tremble at the 57th Venice Biennale was an initiative of Culture Ireland in partnership with the Arts Council of Ireland. 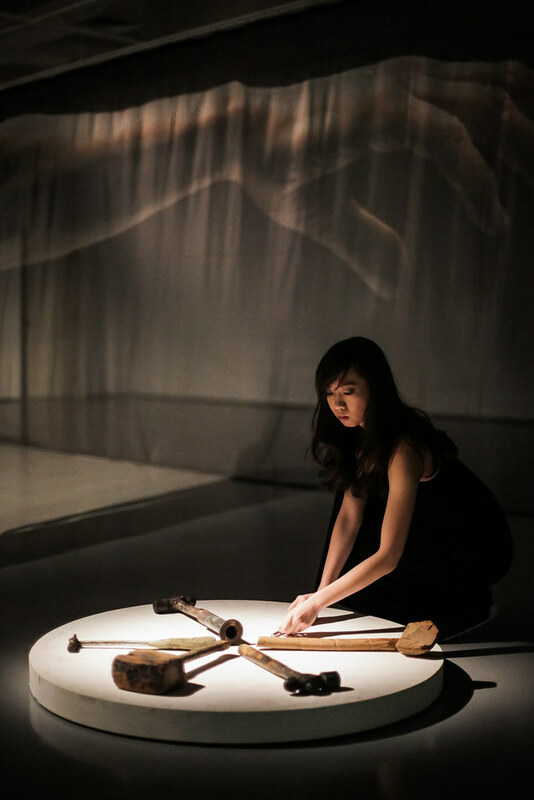 Producer: Project Arts Centre. 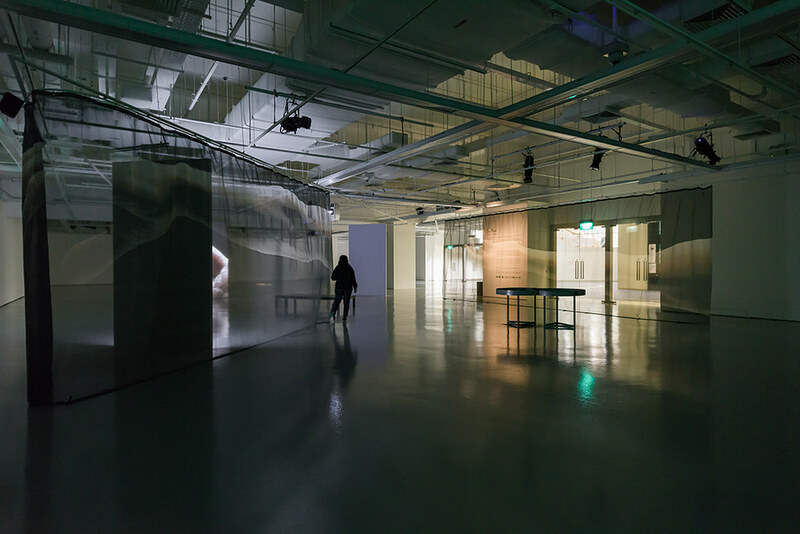 Principal Sponsor: Dublin Port Company. 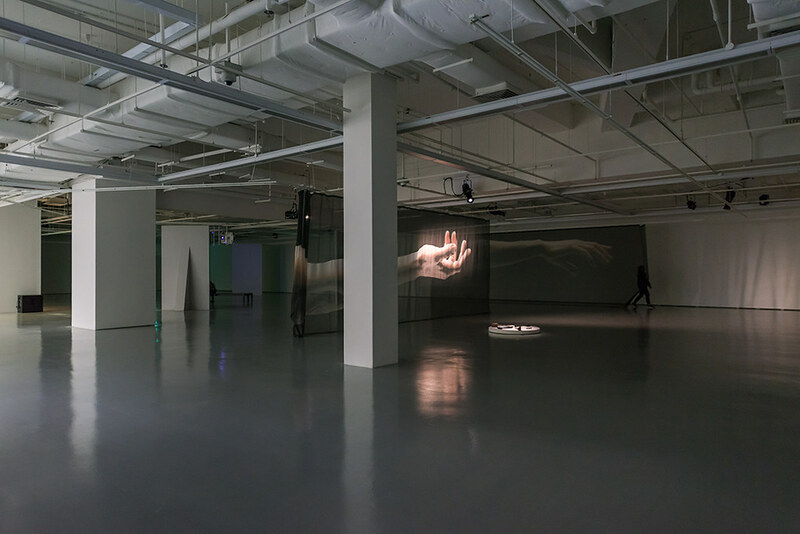 International Partner: LASALLE College of the Arts, Singapore. 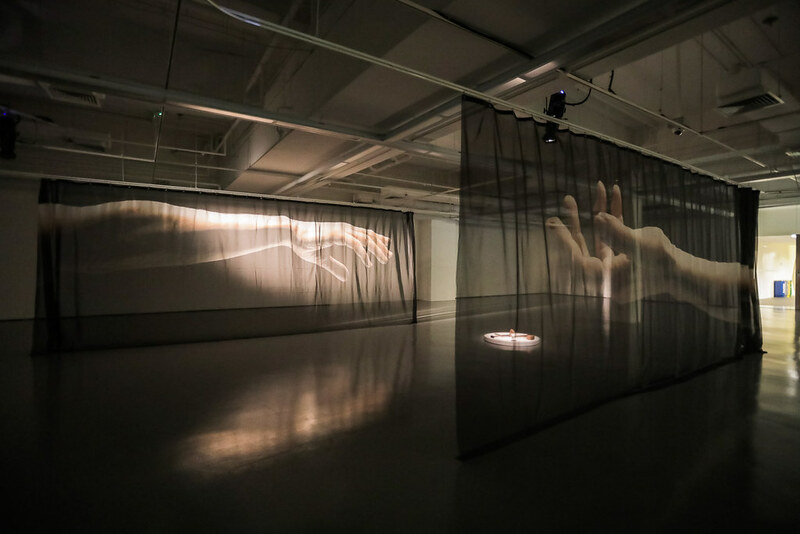 Production Partner: Institute of Art, Design + Technology (IADT). 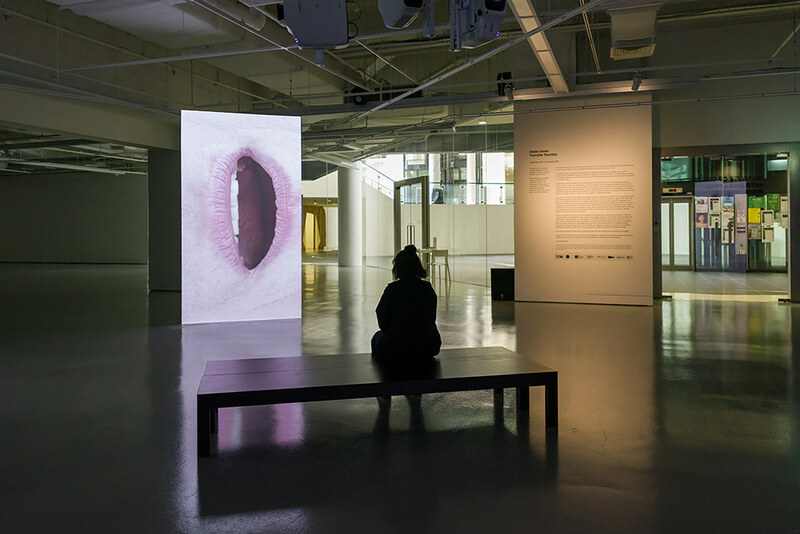 Proudly supported by CIT Crawford College of Art & Design; Talbot Rice Gallery, Edinburgh College of Art and University of Edinburgh; South Dublin County Council and Rua Red; Dublin City Council; Dublin City Gallery The Hugh Lane; the Irish Museum of Modern Art, and the patrons of Ireland at Venice 2017 and Project Arts Centre’s Visual Arts.